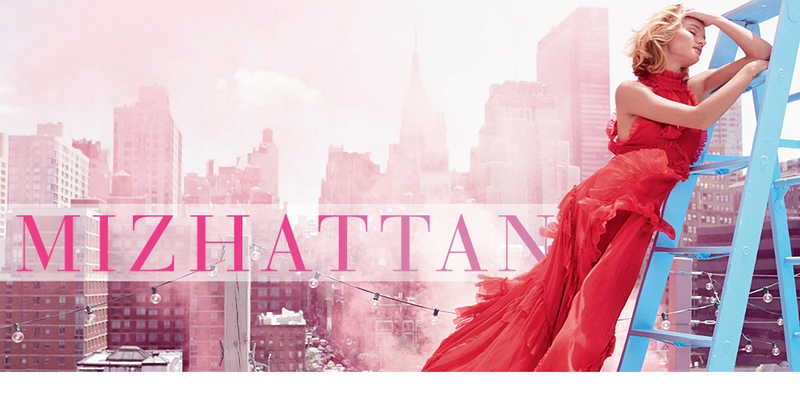 Something very exciting happened last week on Madison Avenue. 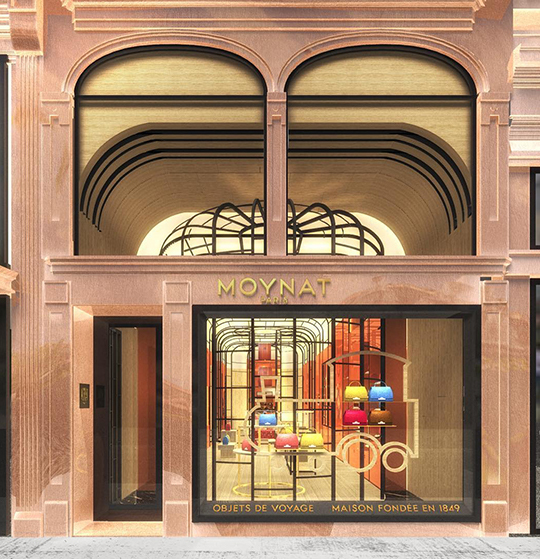 On Thursday, French luxury label Moynat unveiled a brand new boutique at 937 Madison. This is the company's very first standalone store in the USA, and it has a cathedral-like atmosphere inside the beautiful 19th century brownstone. As a die-hard fan of this 167 year old brand (read: here, here, & here), I can say the wait was forever, but now that they are finally here (yippee! ), we can shop the full collection of Moynat's exquisite handbags and leather goods without making the long trip to Paris (though who can complain!). And just so you know, starting in April, the brand's new boutique will also take phone orders for those who can't make it to the store. For further assistance, you can call them at 212-452-4696. With the still stronger dollar, I believe it's better to shop in Europe. 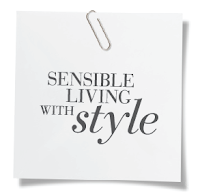 Plus, as you mentioned, there is the bonus of your shopping trip being tax free. But I would stop by their new boutique nonetheless just for fun and to purchase smaller items.